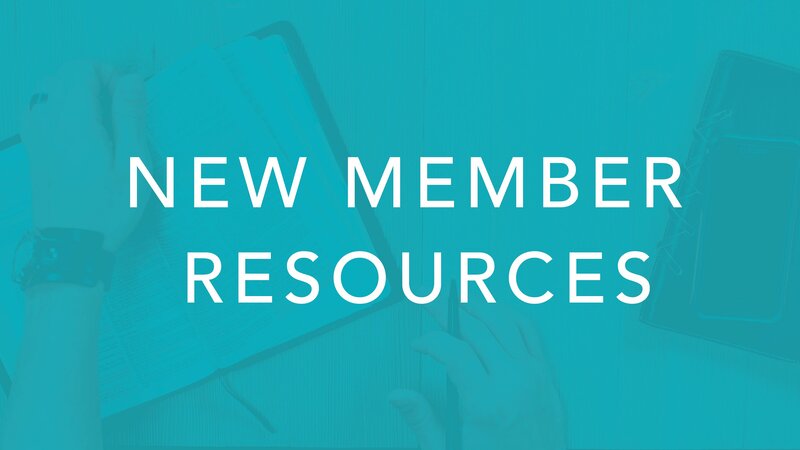 Joining in Membership at NAPC requires intentional preparation and prayer. In addition to the New Member Class, and paperwork, there will be an interview by a Pastor at NAPC or an Elder. Click here to choose a class to attend and complete membership information. 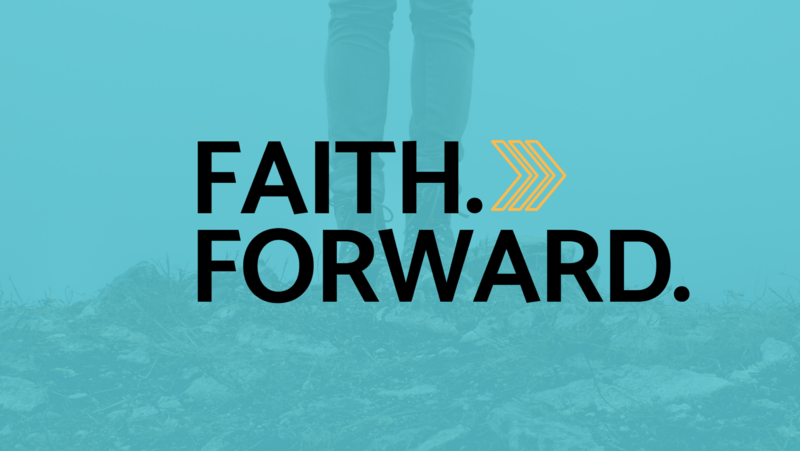 Your commitment to being a small group leader is a big thing! 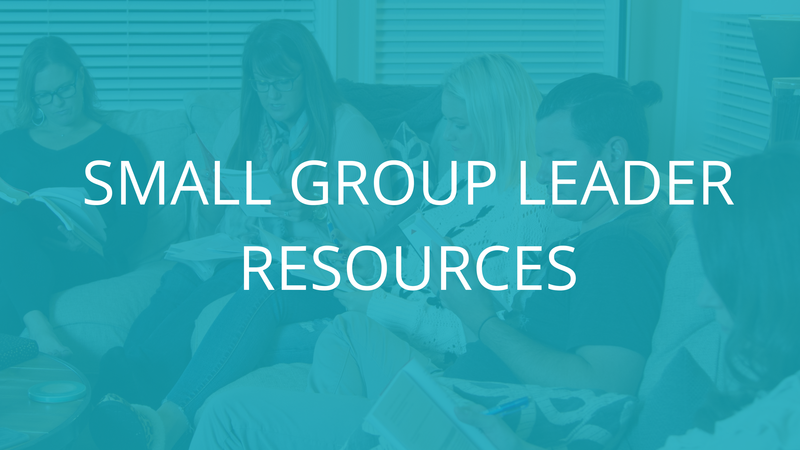 Check out all the resources you need to lead your group by clicking here. On November 6, 2016 our congregation had a vote to leave the PCUSA and voted to join the EPC. Click here to review all documentation presented on September 18, 2018. At NAPC, we want to establish a “culture of discipleship” where every member of our church is making disciples who make disciples. 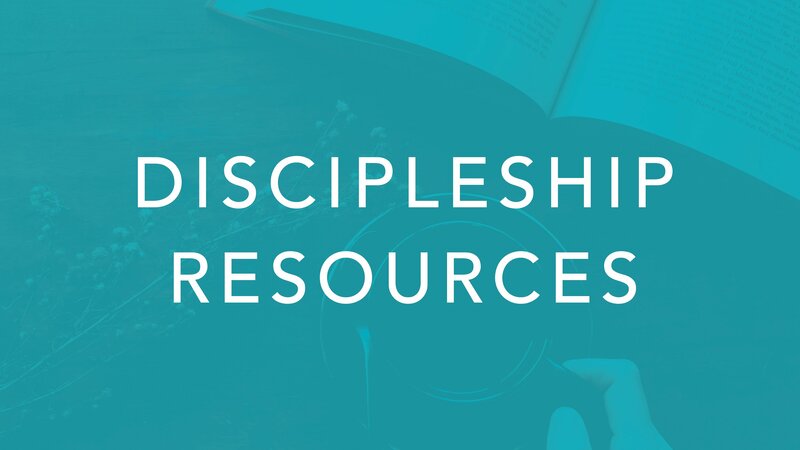 To support you as a discipleship leader of others in our church, please click here for helpful tools and materials to guide your time with your disciple(s).